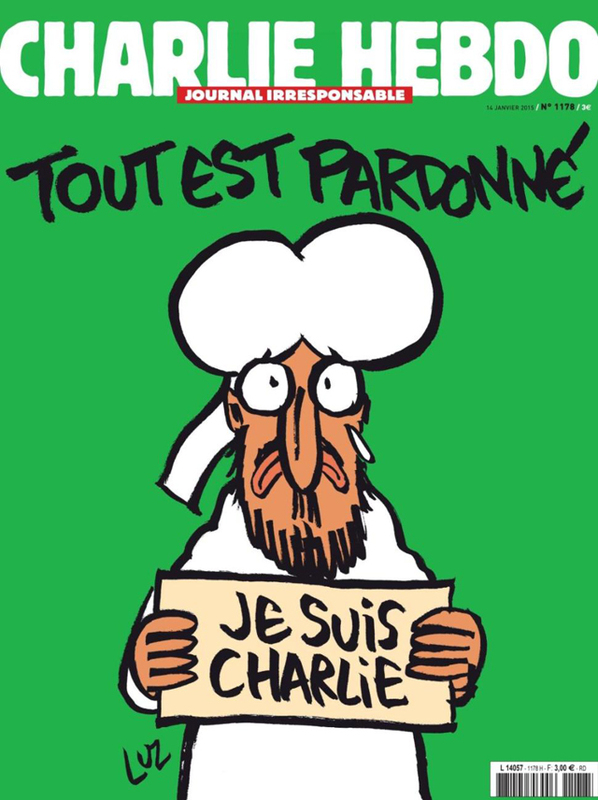 Just about every media publication in the country ran the seemingly irresistible story this morning that people on “prophet-eering” on the latest issue of Charlie Hebdo. According to the Independent, Mail, Telegraph, Express and the BBC sellers are flogging copies of the satirical magazine for insane prices on eBay. 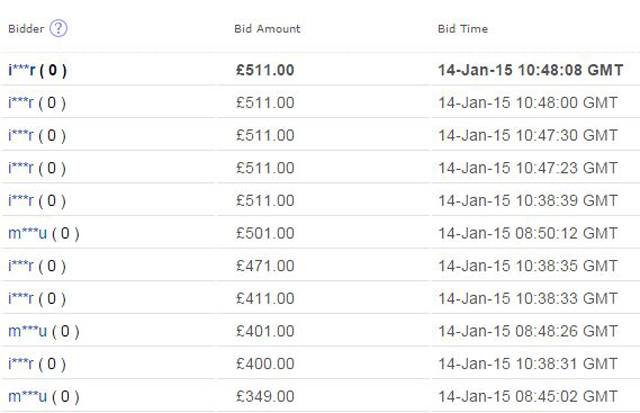 Unsurprisingly a cursory glance at the online auction site reveals things aren’t quite what they seem: half of the highest bids are from buyers with zero feedback, while others buyers are the top bidder on multiple identical items, strongly indicating that the bids and inflated prices are not genuine.